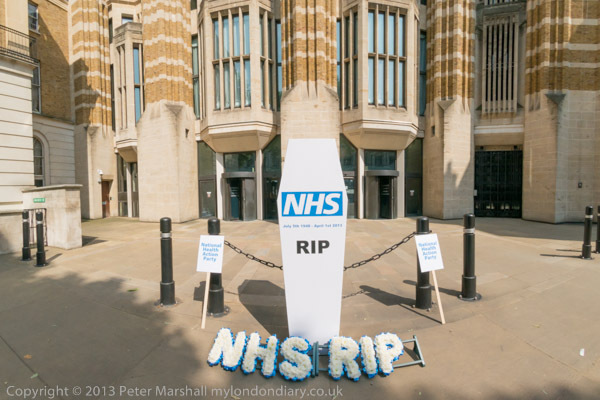 The NHS is entering the final phase of it’s destruction. In it’s place will be an American style private insurance based system. Successive Governments over a number of decades have laid down the key steps for the deformation disguised as ‘reorganisation’. 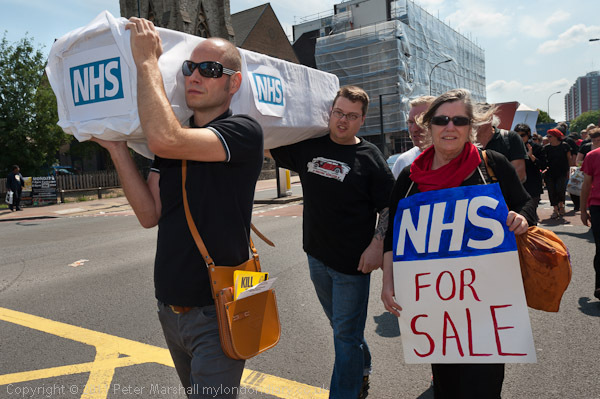 In our film “Sell Off “ we explained how the NHS had been undermined but things have moved on rapidly and there is an urgent need to decode and expose where we are headed. The biggest obstacle to wider public awareness to the scale of the privatisation of the NHS has been a docile or even complicit mainstream media, choosing to echo Government propaganda over scrutiny and keeping the record straight. They simply have not held the our politicians to account. It is vital that the public are given the opportunity to know the facts of what is happening with our NHS. We are producing “The Great NHS Heist” documentary in order to provide the public with information that has been obscured and played down.